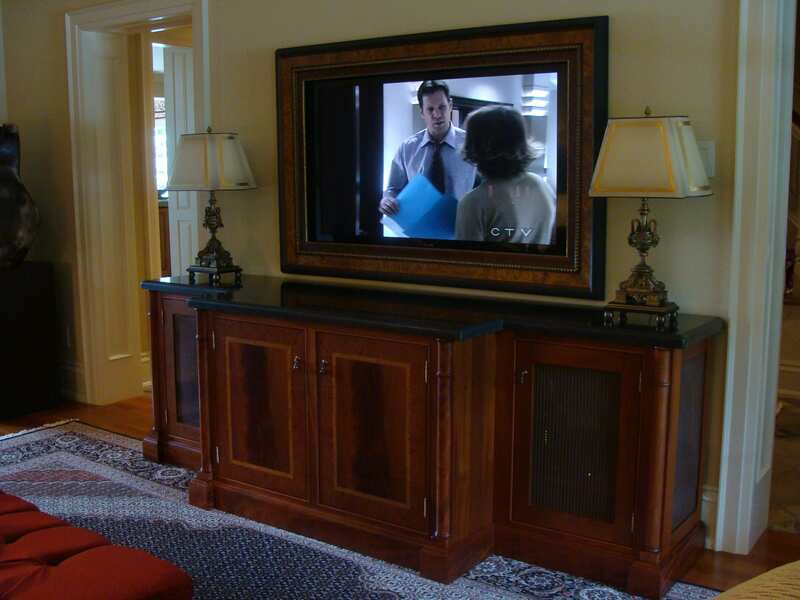 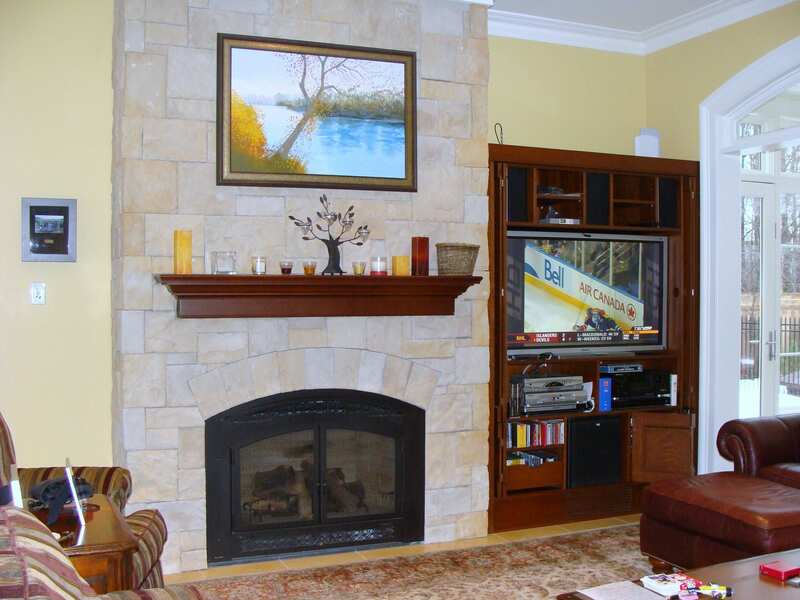 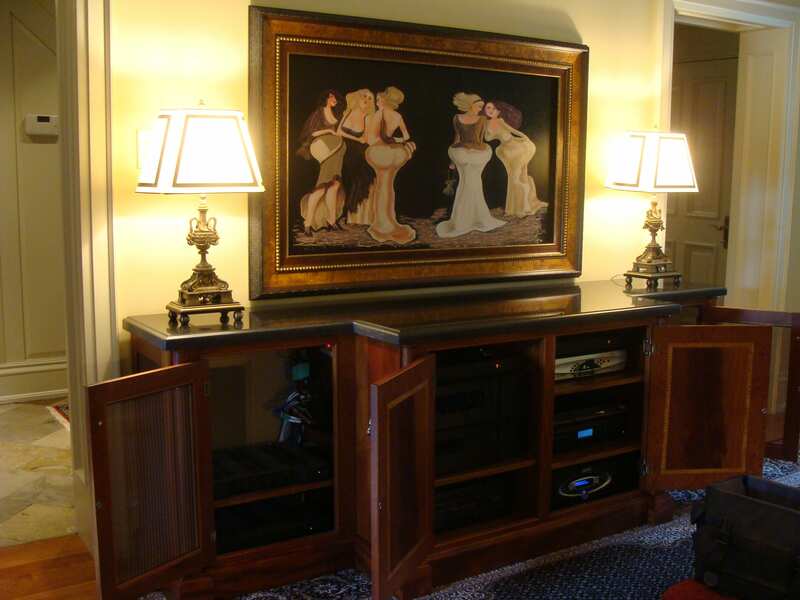 For this installation, the customer requested a TV for normal viewing and a retractable screen for movies and sports. 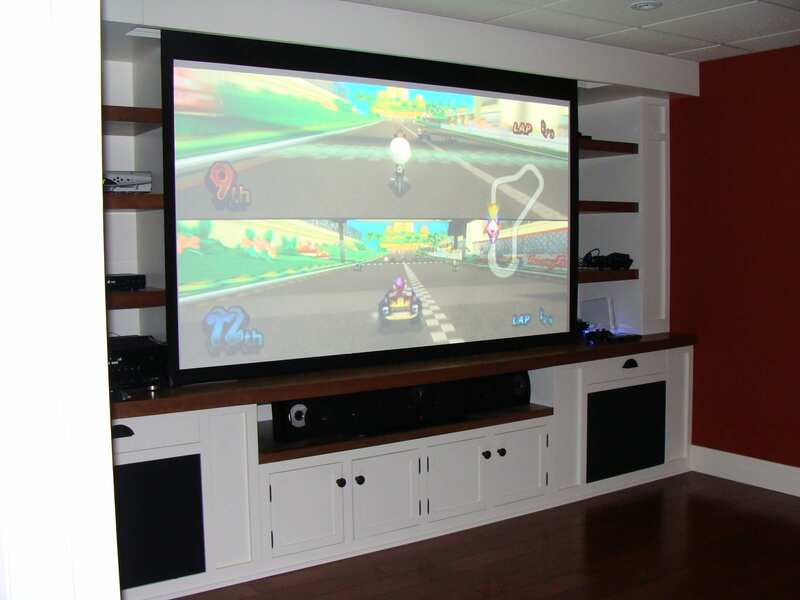 We installed a 50″ LCD TV, a 96″ electric screen with a 1080P projector. 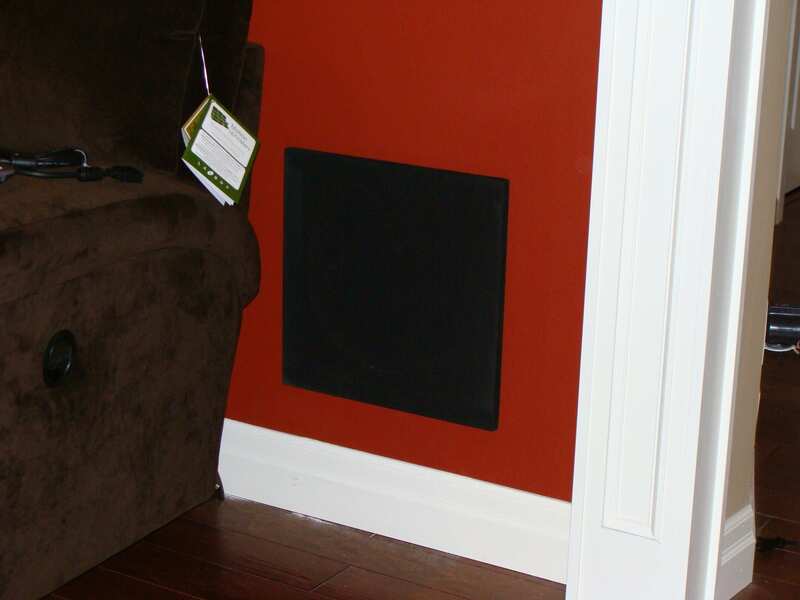 For audio, we installed a 5-channel speaker system including 2 powered subwoofers. 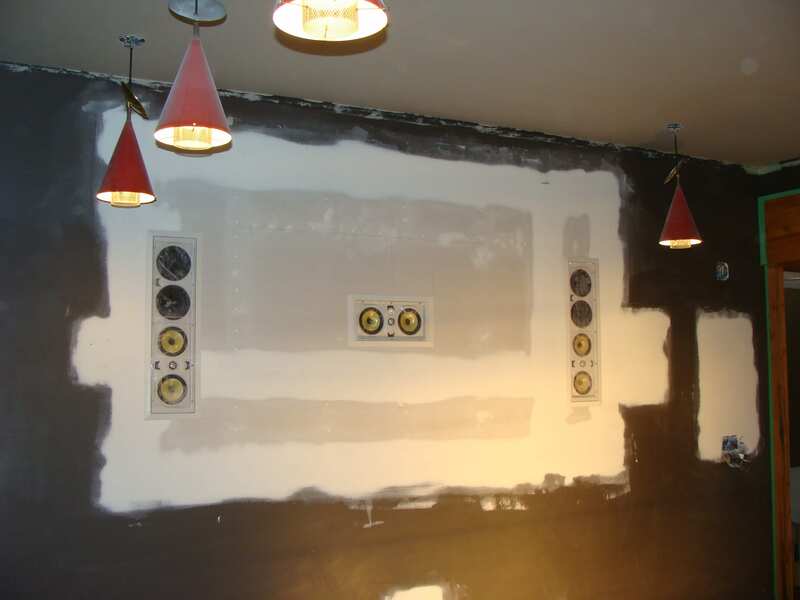 There are also 2 additional audio zones in the system for the Bar and Family Room. 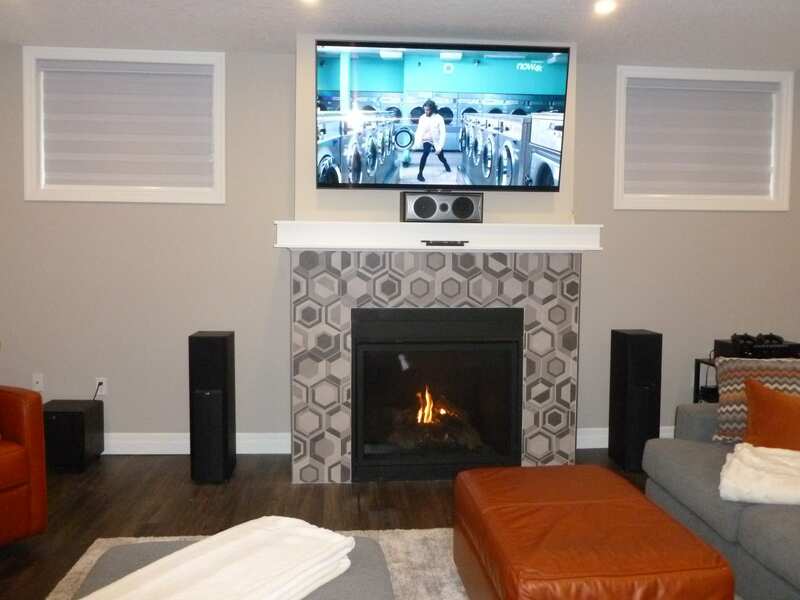 This system was recently upgraded to full 4K capability including projector, receiver and TV. 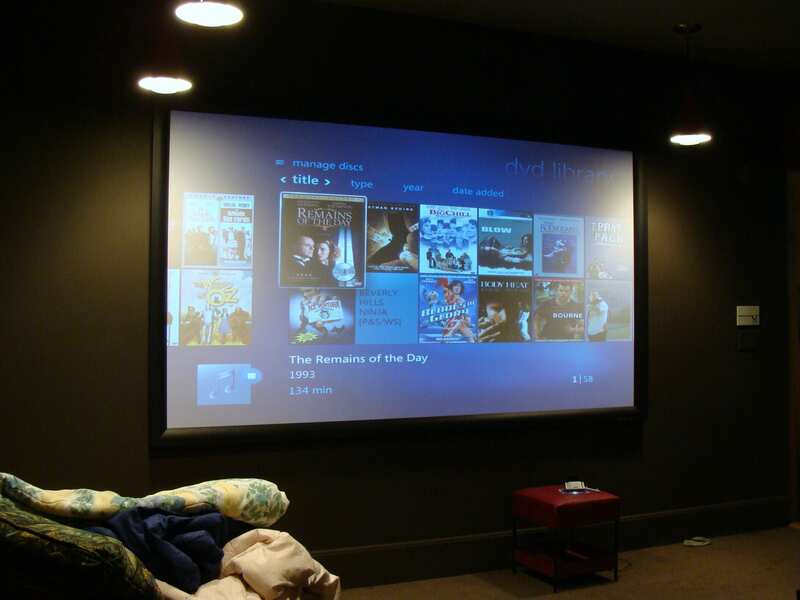 This installation ended up including 4 Home Theaters, 13 audio zones and 19 lighting zones. 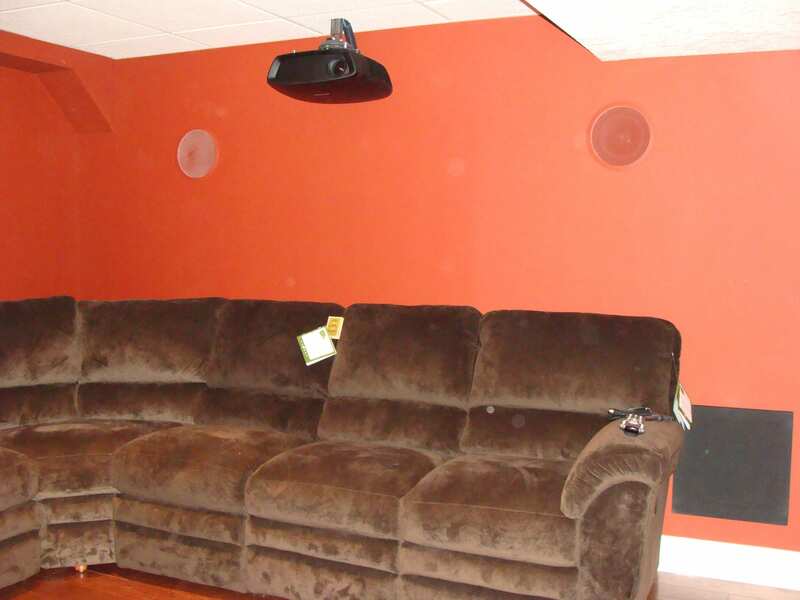 The Home Theaters include in-ceiling and in-wall subwoofers for 3 of the rooms. 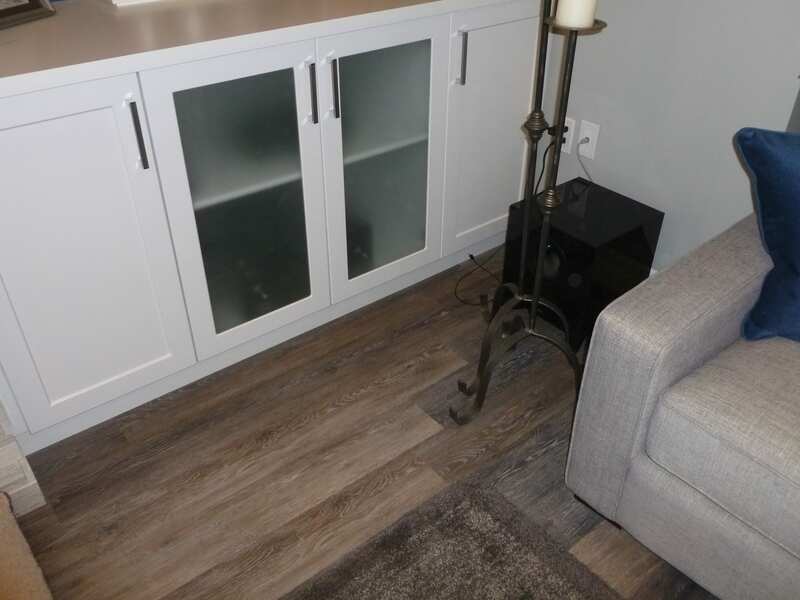 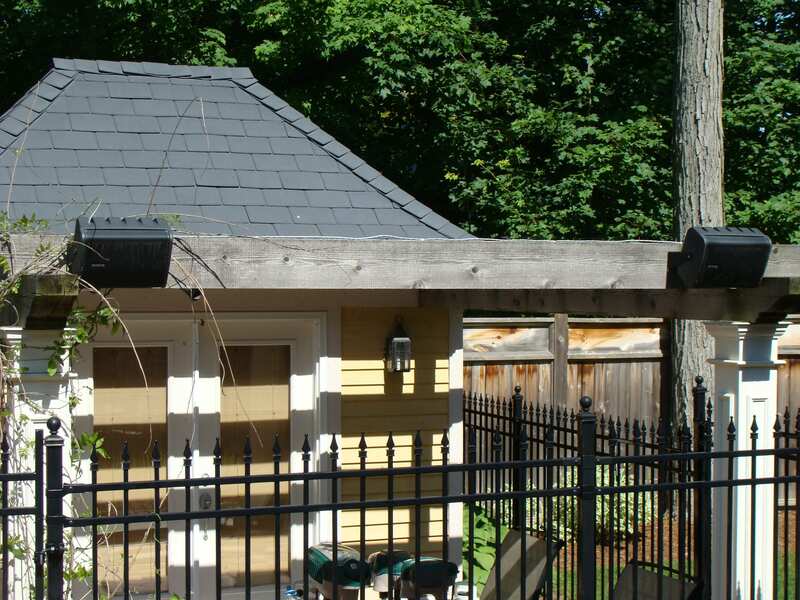 The system also includes 2 wireless microphones and mixer which allows the homeowner to have music from the piano room distributed house wide. 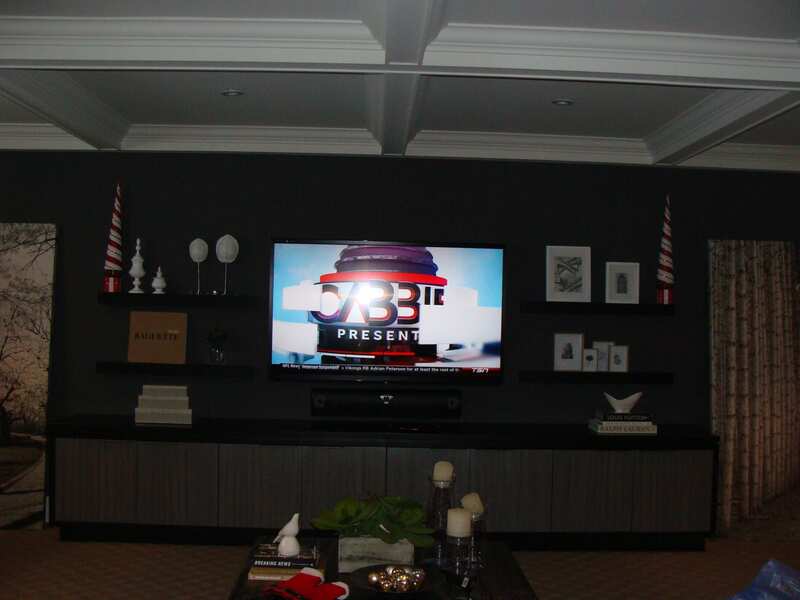 This is the second installation that we have done for this customer. 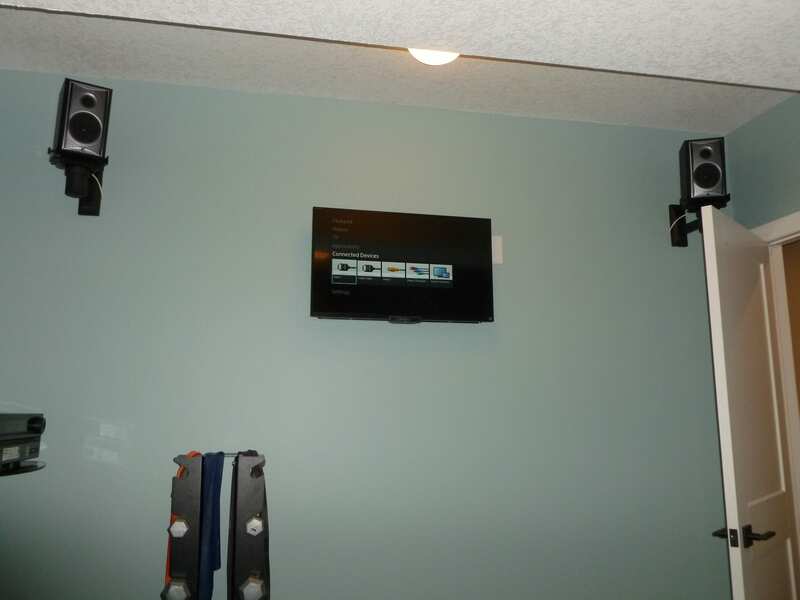 We were able to pre-wire and install 2 Home Theaters and speakers outside. 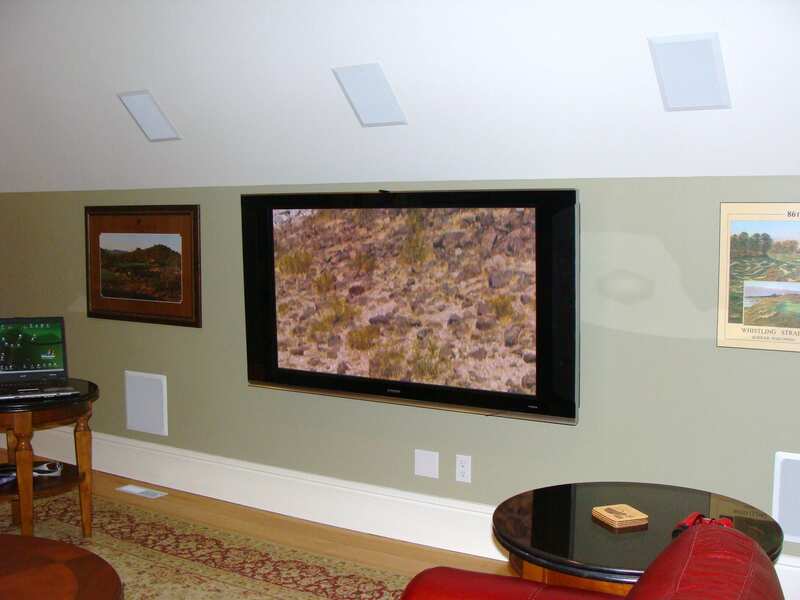 The Upstairs Home Theater system includes a Soundbar and in-ceiling surround speakers. 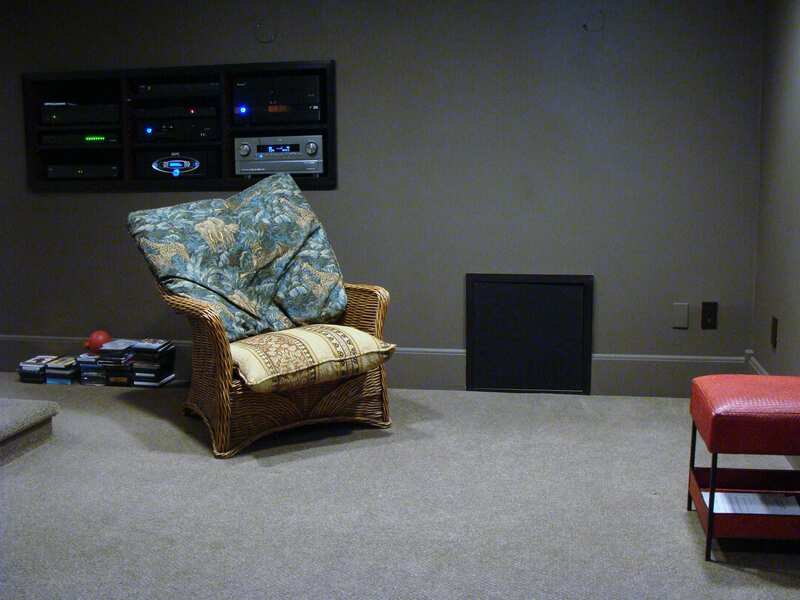 The Basement system uses the customers existing speaker system with the addition of two powered subwoofers. 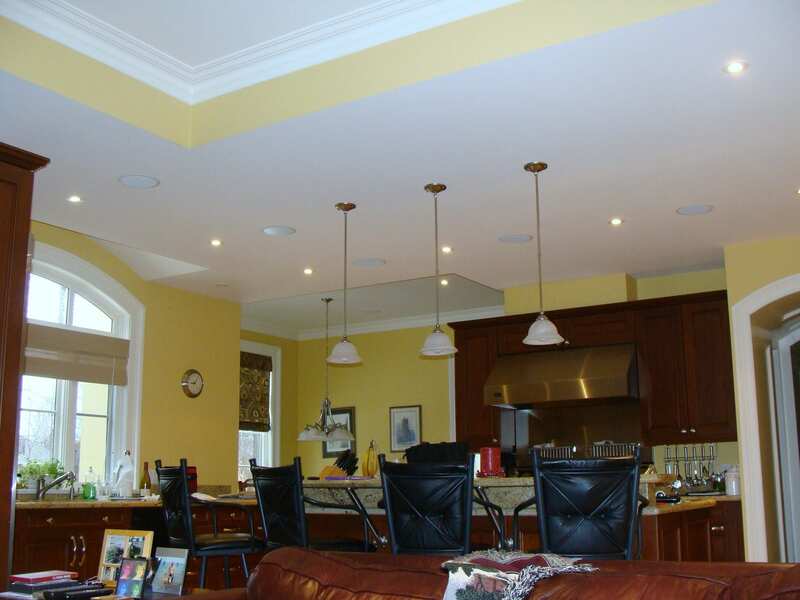 We also installed the wired and wireless network in the home with dual band Enterprise products. 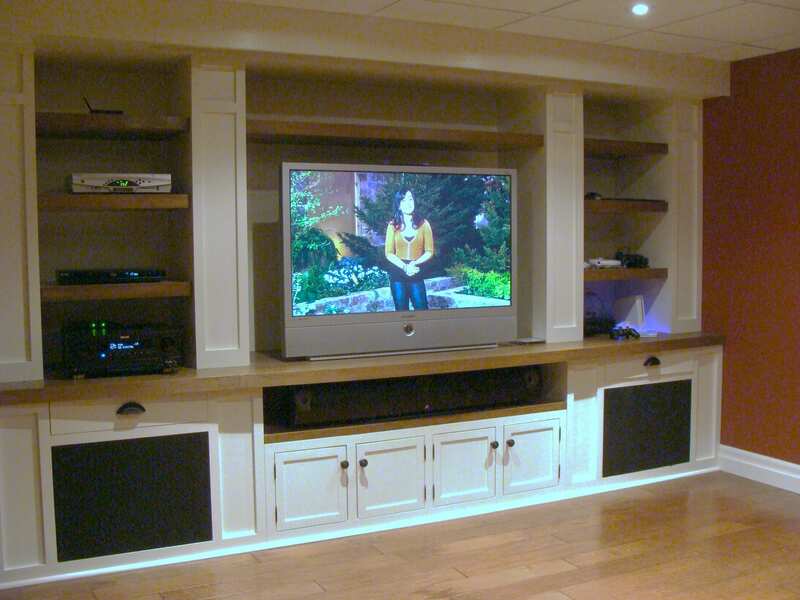 This installation integrates a custom Home Theater in the Basement, flat screen TV’s installed in 5 other locations in the house and 10 zones of audio throughout the home. 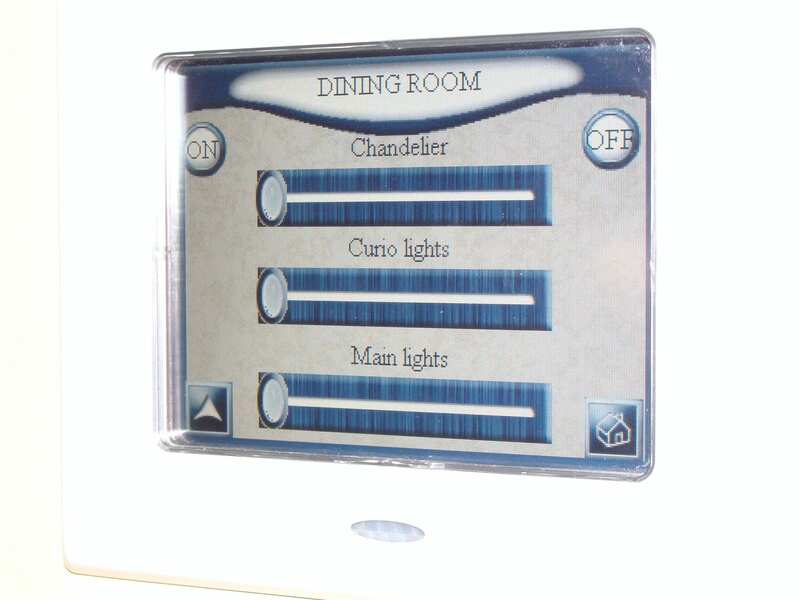 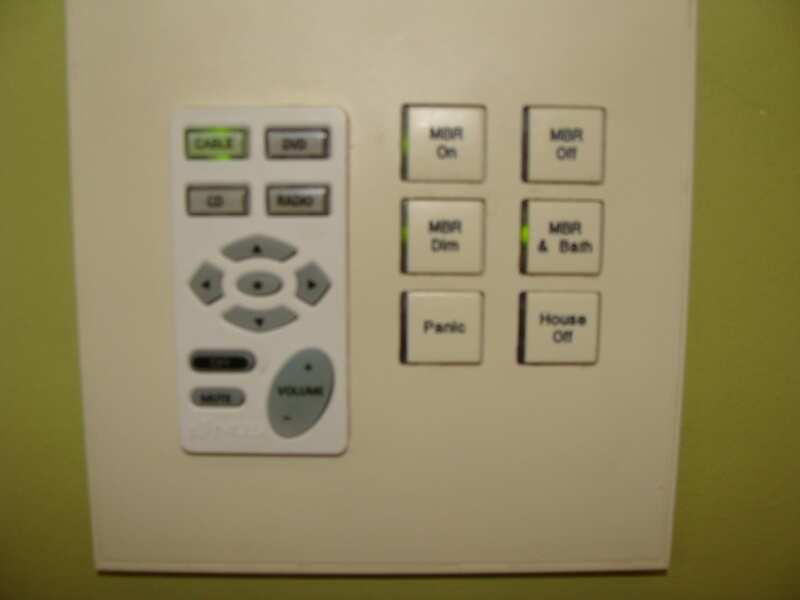 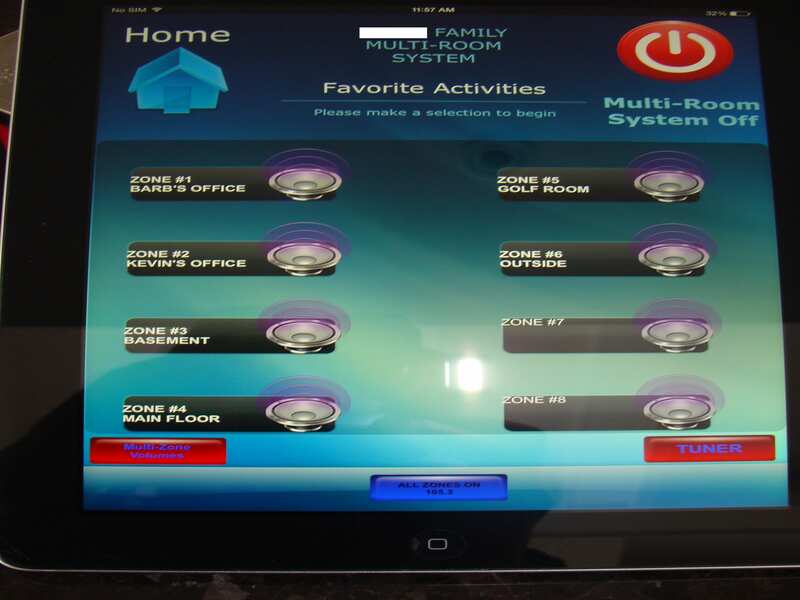 The Multi-Room system is controlled by both Keypads and an iPad. 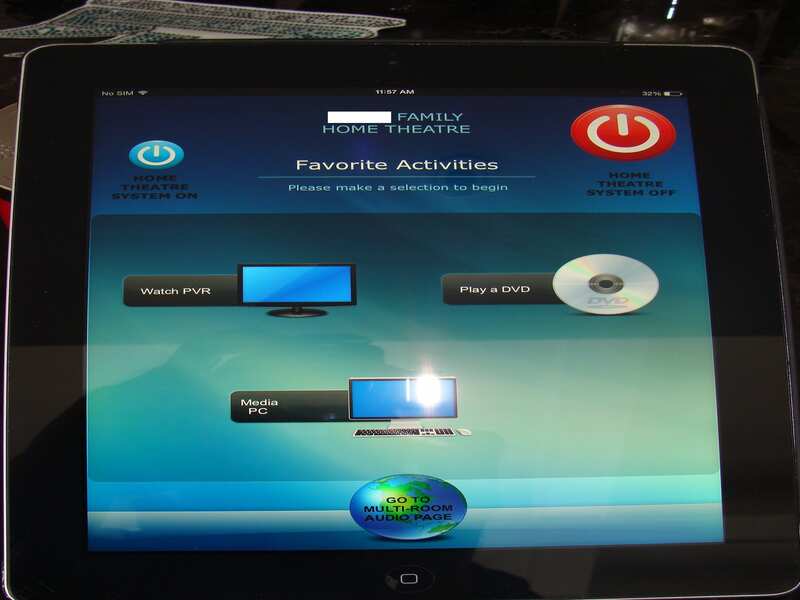 The Home Theater is controlled by and hand held remote or the iPad as well. 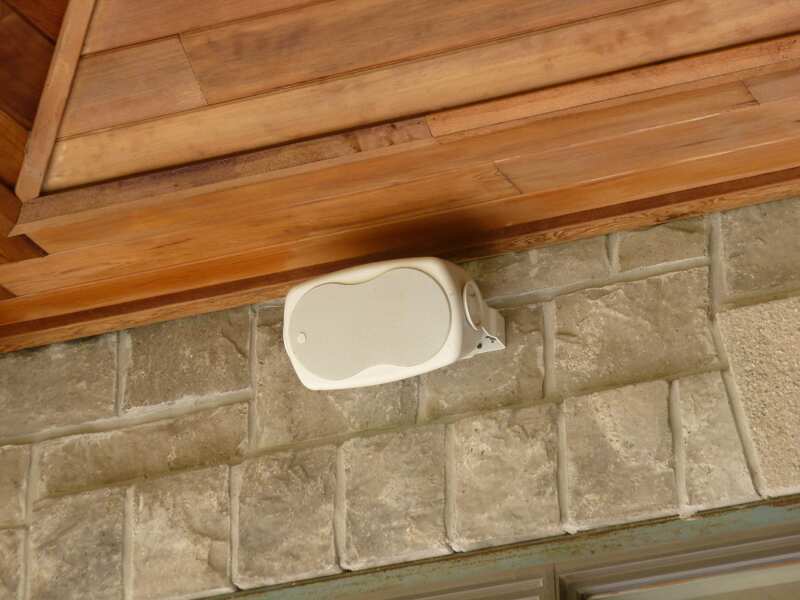 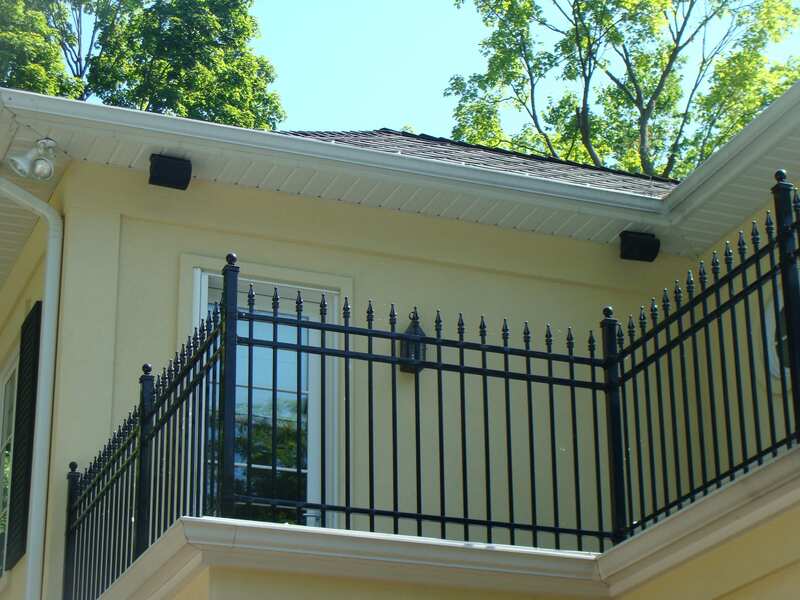 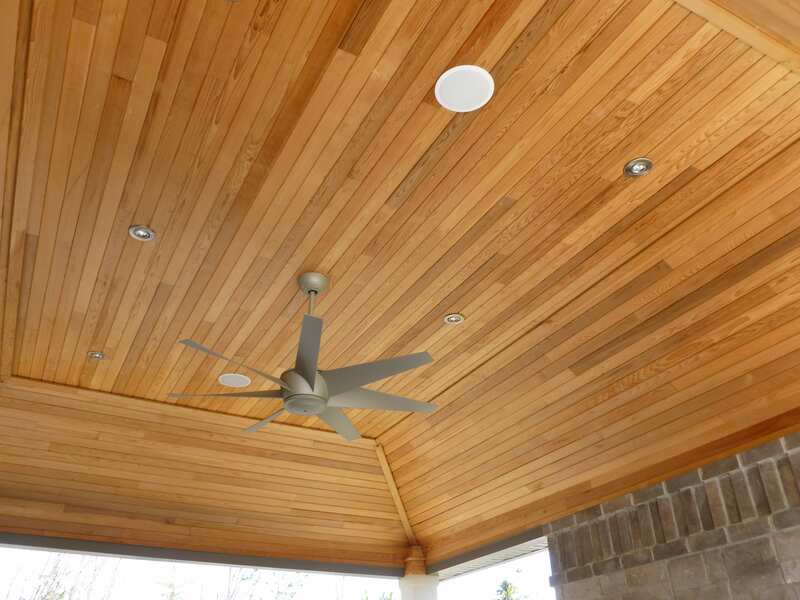 The outdoor audio system includes on-wall and in-ceiling speakers. 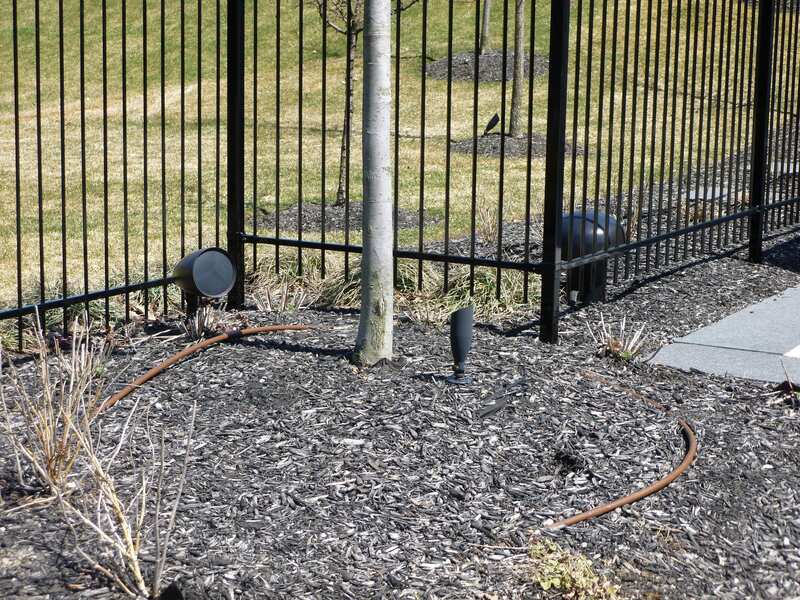 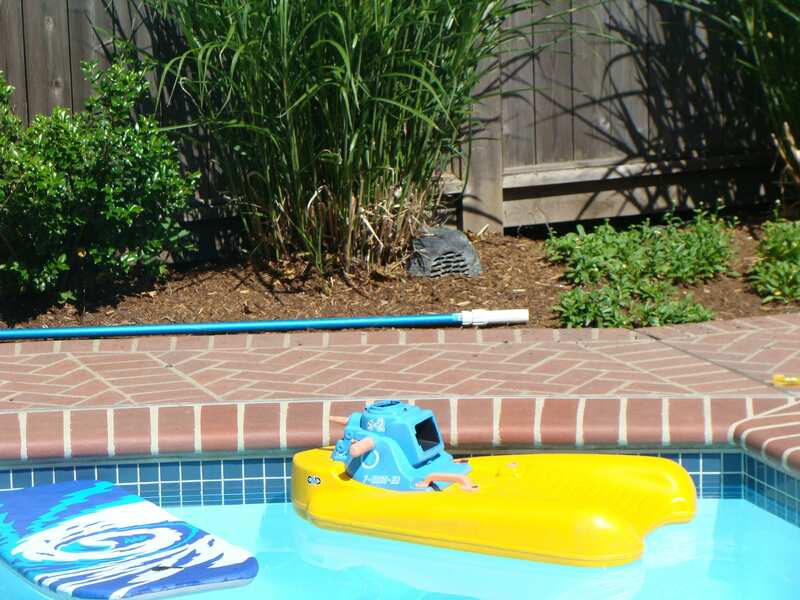 In the Pool area, there is a 1000 watt speaker system that features a buried subwoofer. 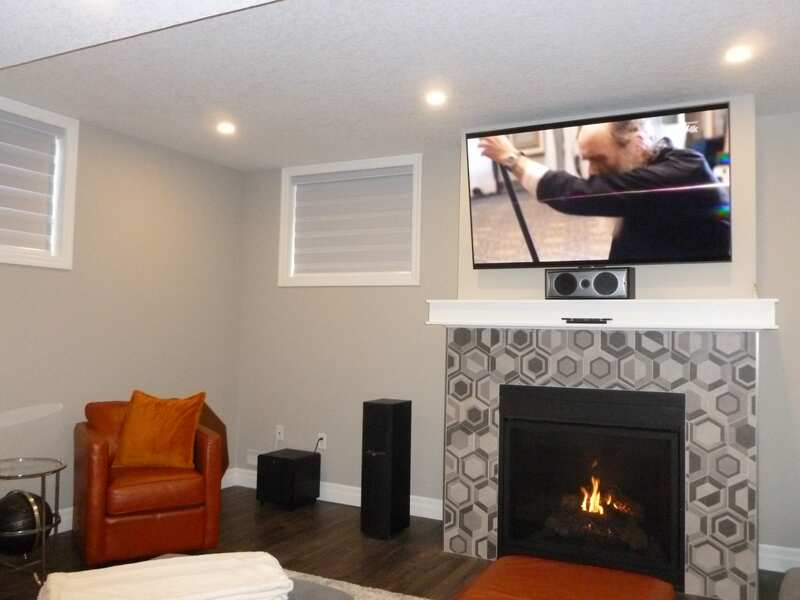 On a request from the customer to see as few speakers as possible, we installed the front speakers behind an acoustically transparent 110″ screen. 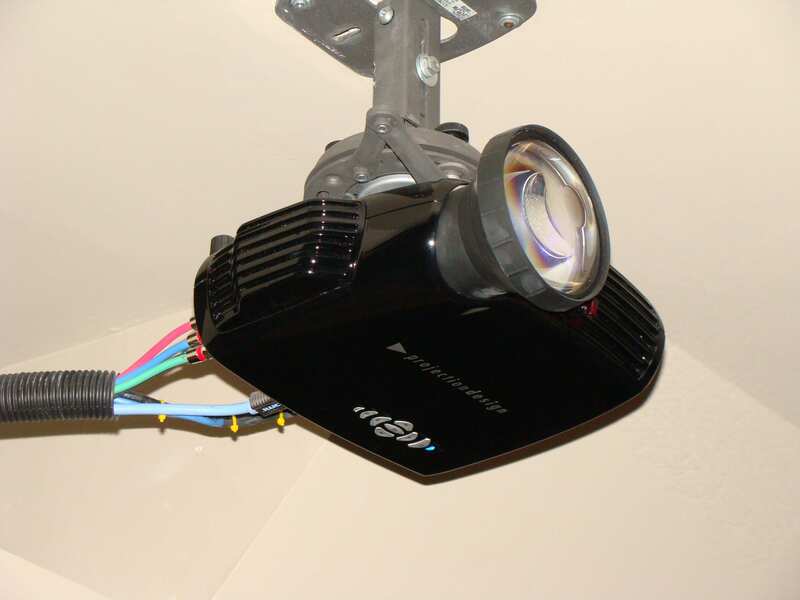 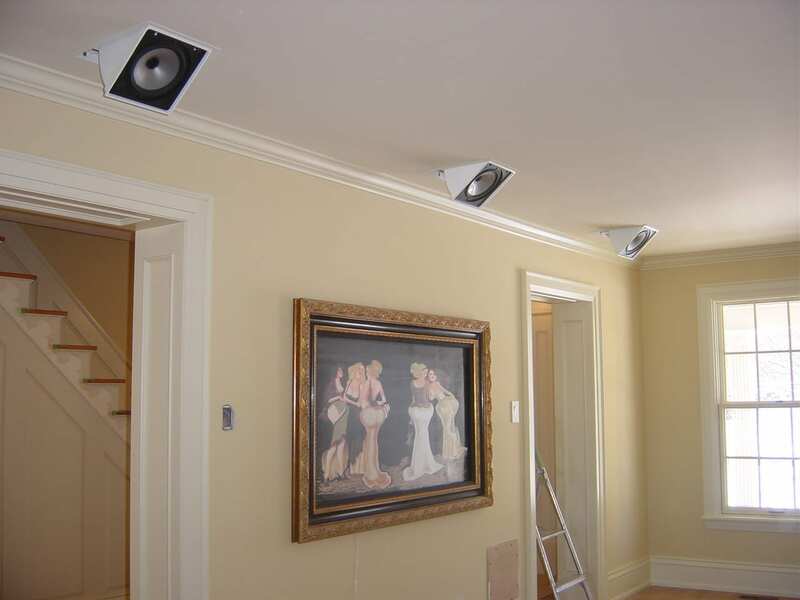 Two 2 sets of in-ceiling surround speakers were installed as well including one set that is fully motorized and will come down from the ceiling when the system turns on and then retract when the system is turned off. 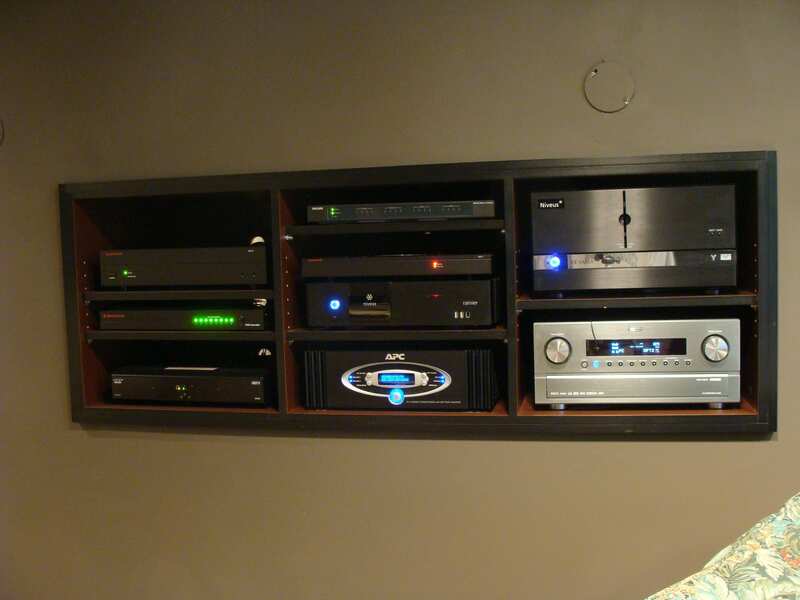 The system also remote controlled lighting and the powered subwoofer is built into the wall along with the equipment cabinet. 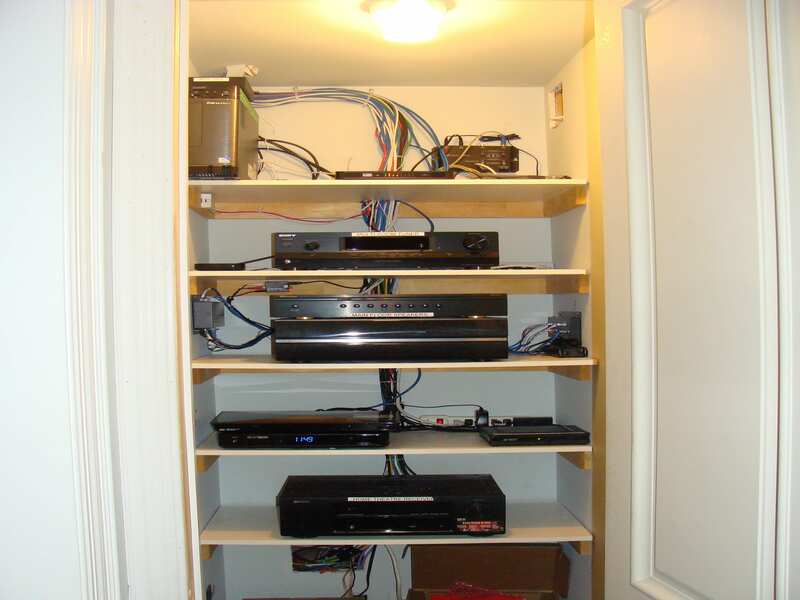 This system was a vision of the customers with a little bit of help from us. 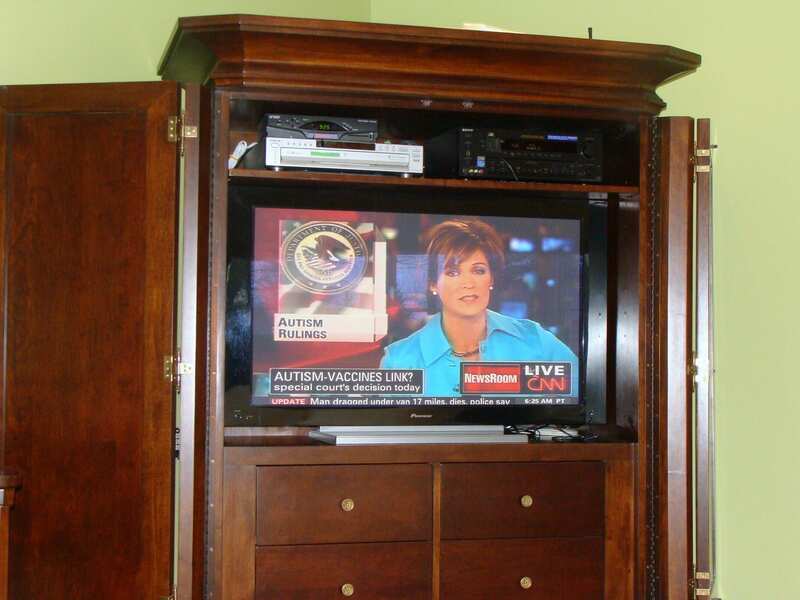 She wanted to see as little of the system as possible. 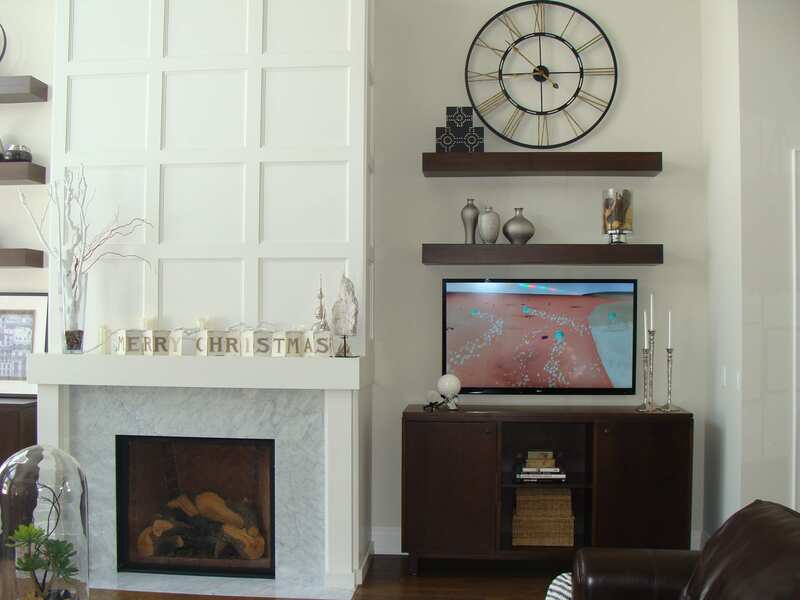 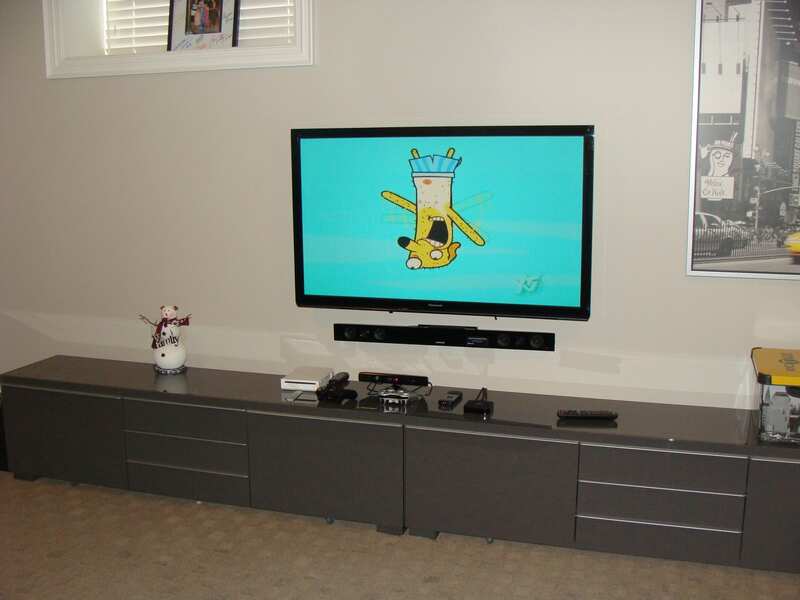 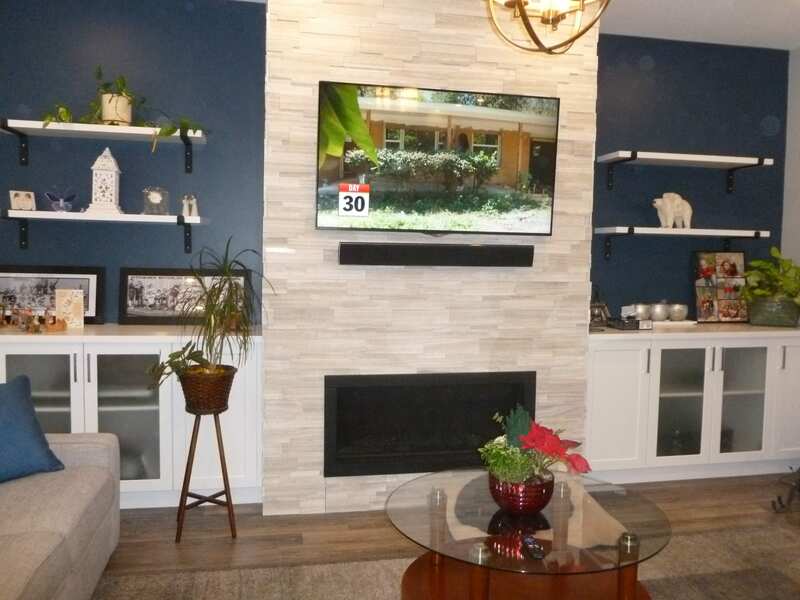 The 50″ plasma TV was hidden behind a retractable custom print. 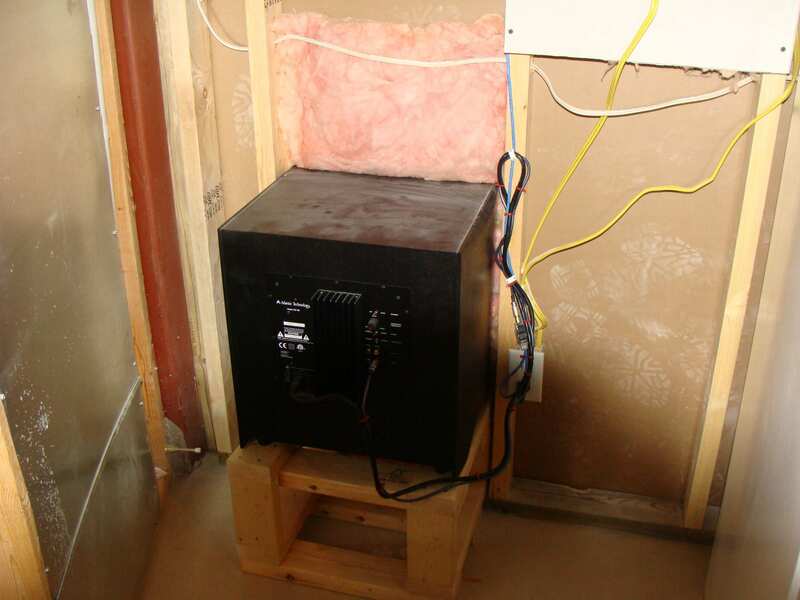 The in-ceiling speakers are all fully retractable and the subwoofers are in-wall and hidden behind the cabinet. 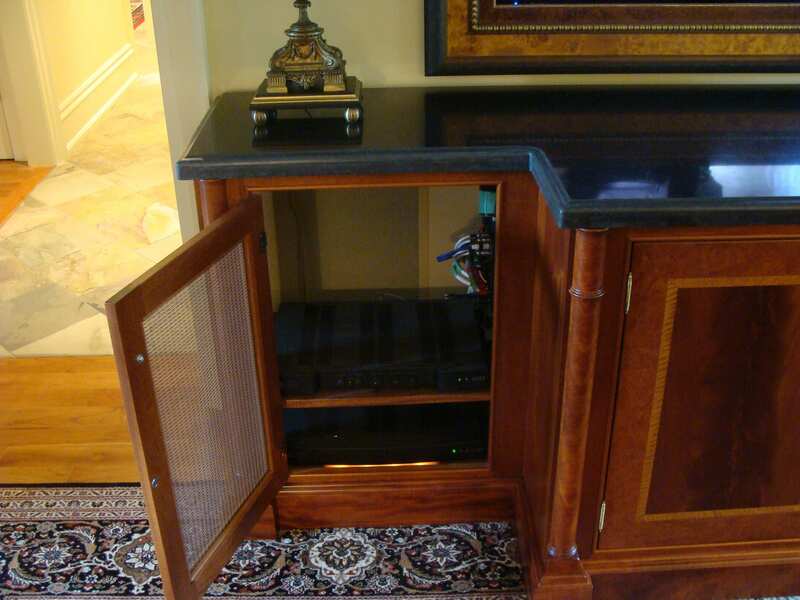 The cabinet doors have acoustically transparent cloth in order for them to breathe into the room. 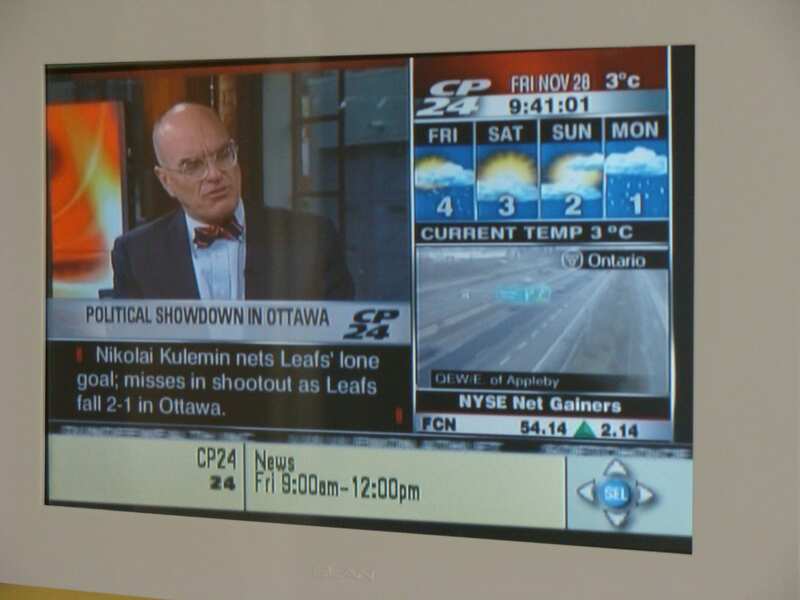 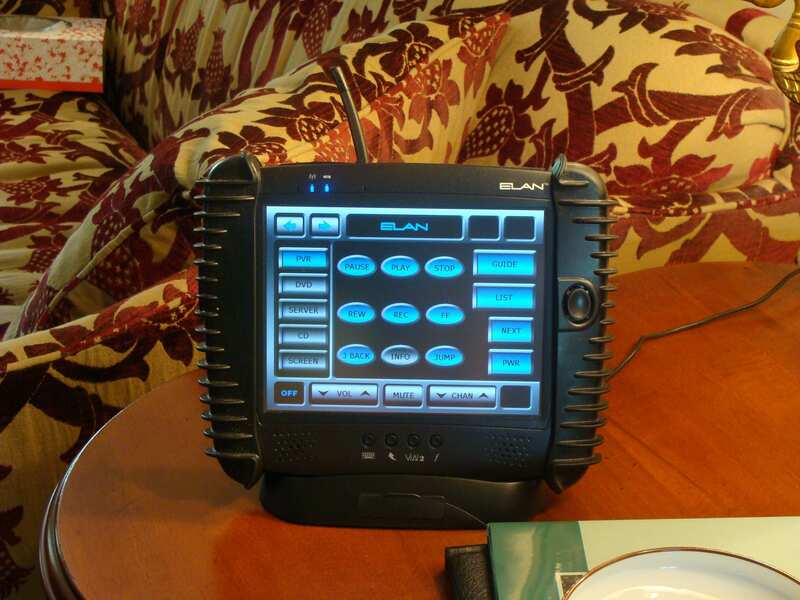 A 8″ LCD Touchpanel was installed from system control.